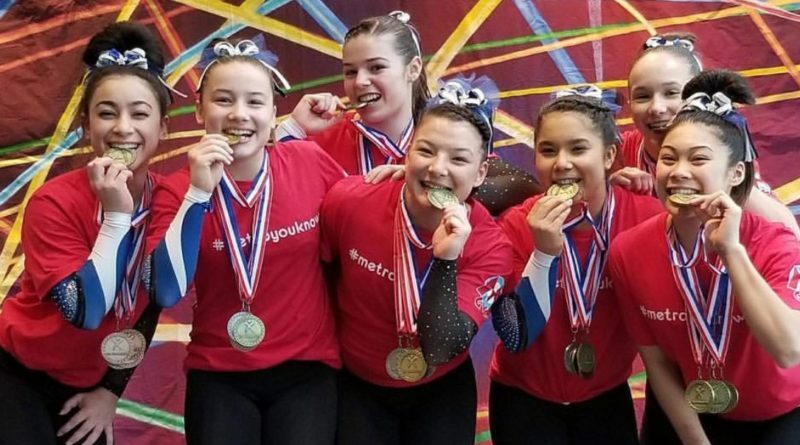 Girls CRUSH Region 2 Championships – Welcome To Metropolitan Gymnastics! 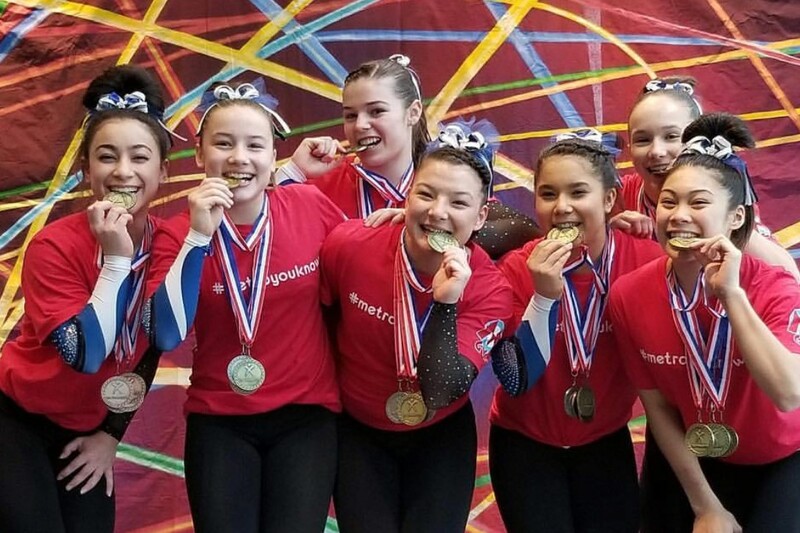 The Girl’s Optional Team CRUSHED the competition at the 2018 Region 2 Championships in Tacoma, WA. The Level 10’s started the weekend. CONGRATULATIONS – and we wish you all the BEST at Nationals! ← Kristina Peterson Signs with Oregon State! 2019 Summer Camps – Now Enrolling! 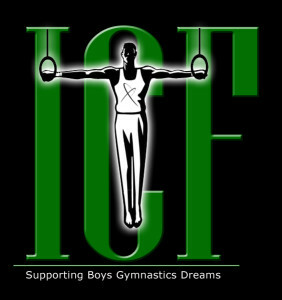 March 19, 2019 Comments Off on 2019 Summer Camps – Now Enrolling!